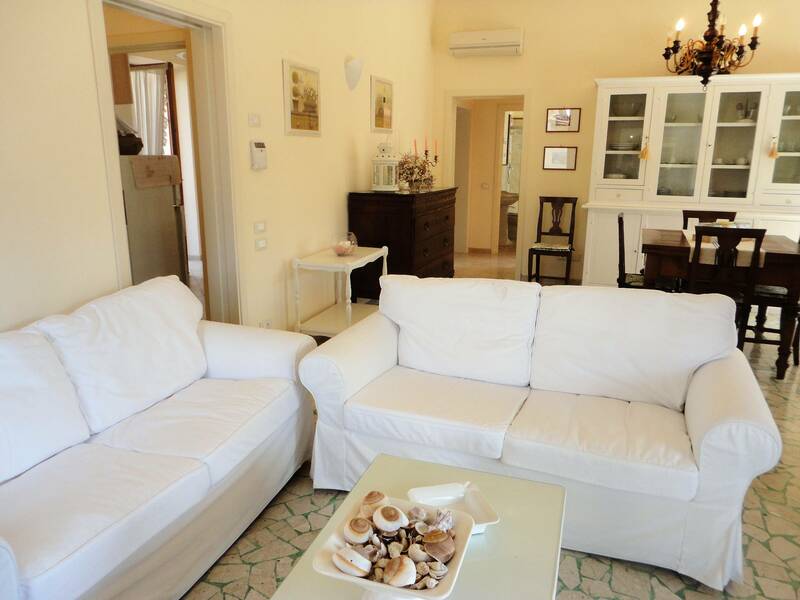 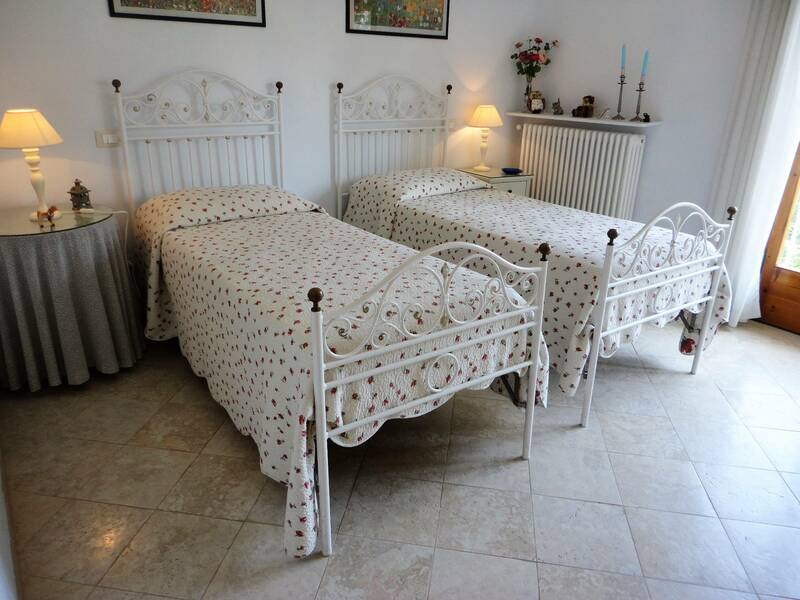 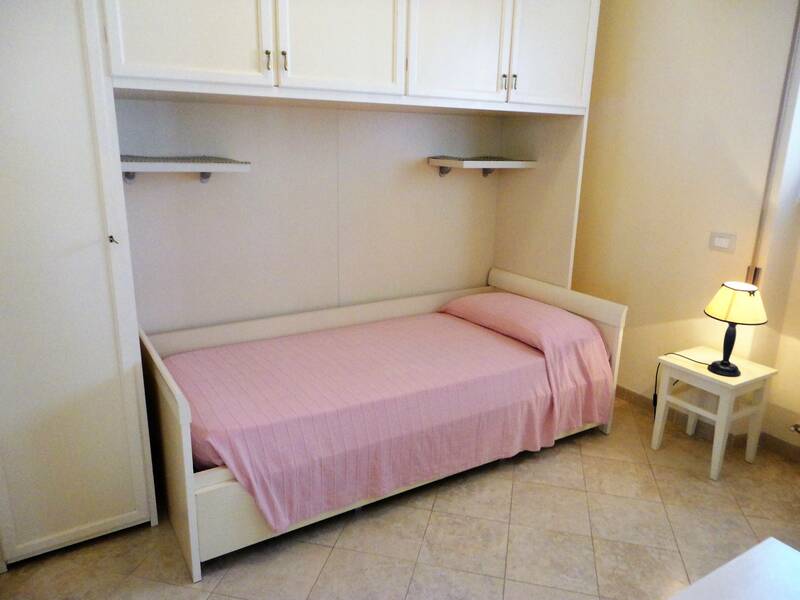 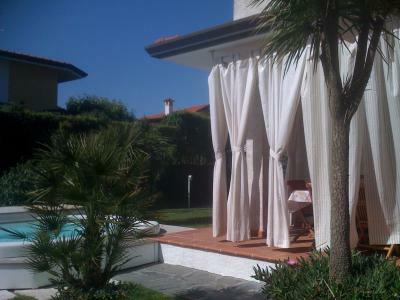 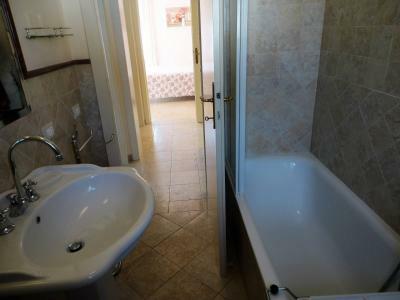 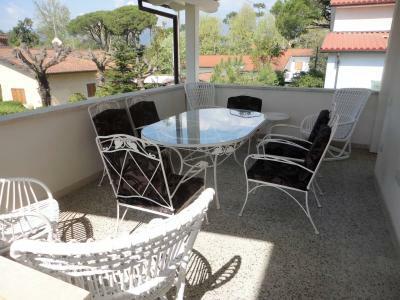 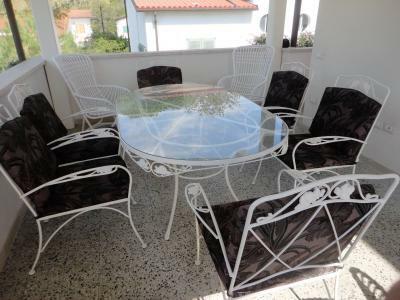 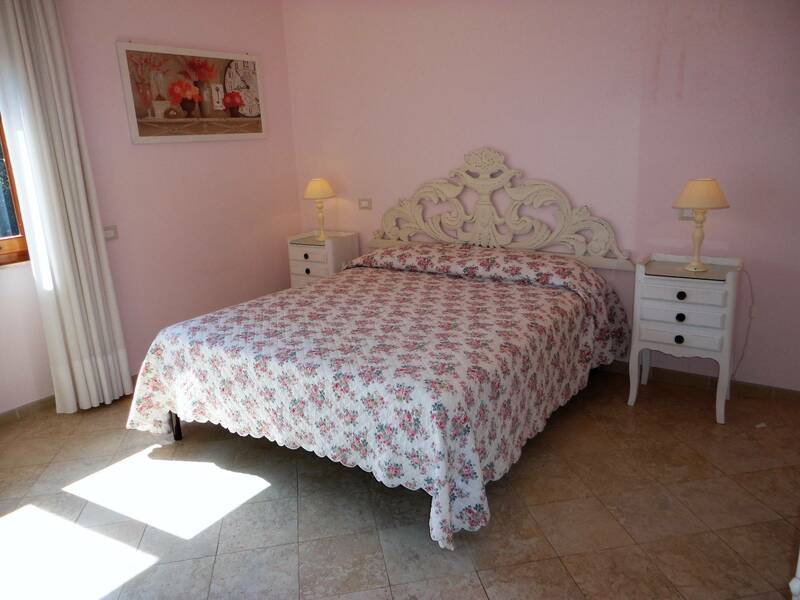 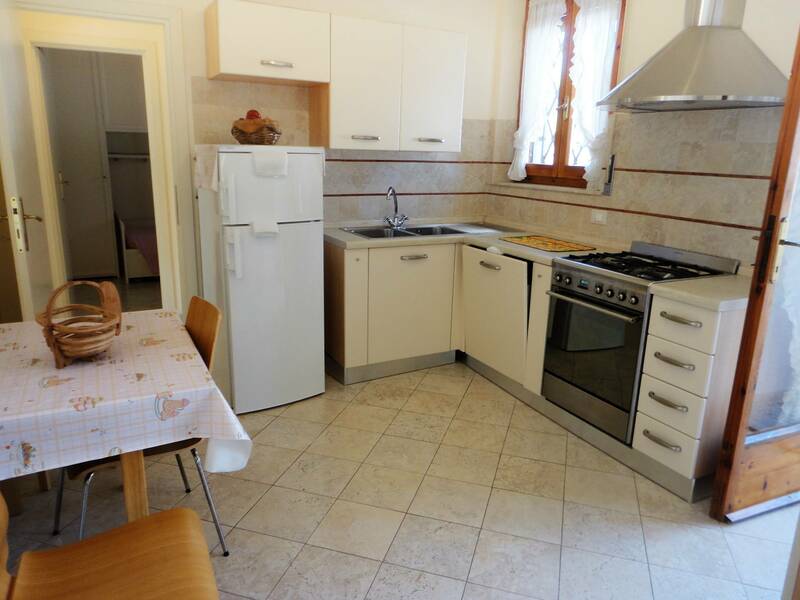 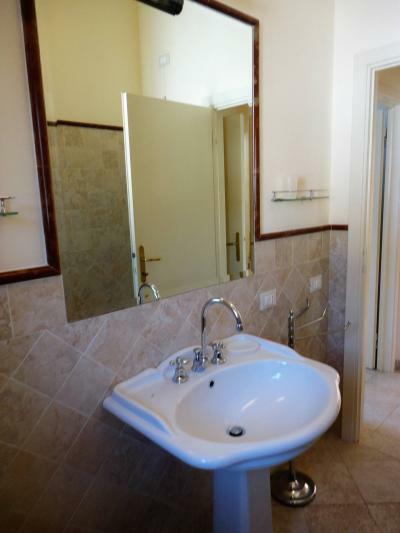 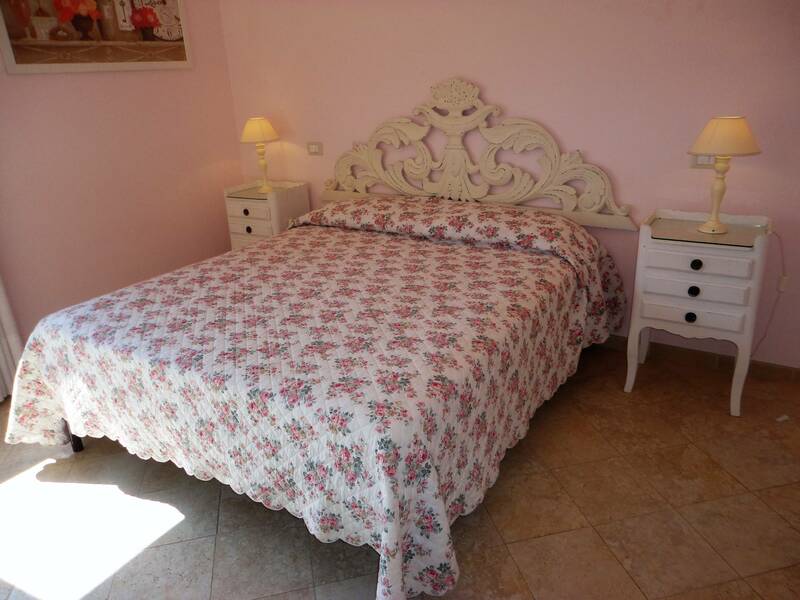 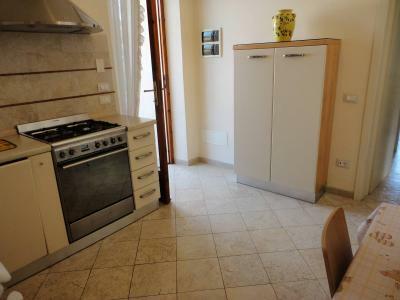 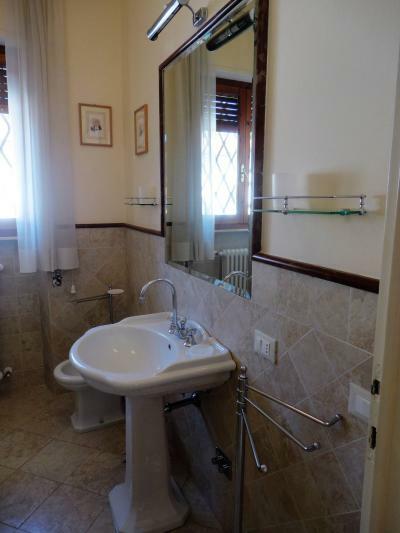 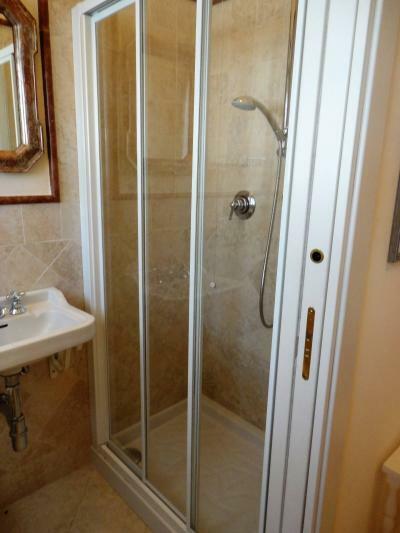 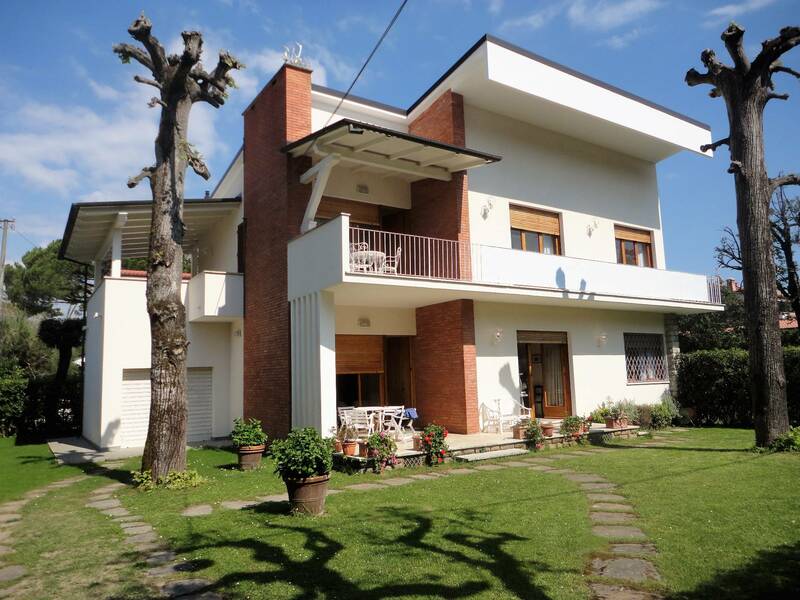 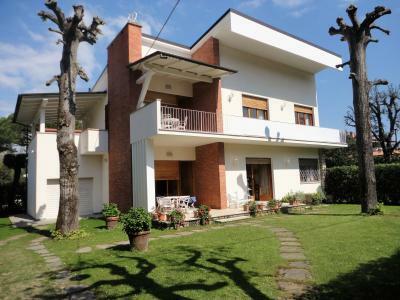 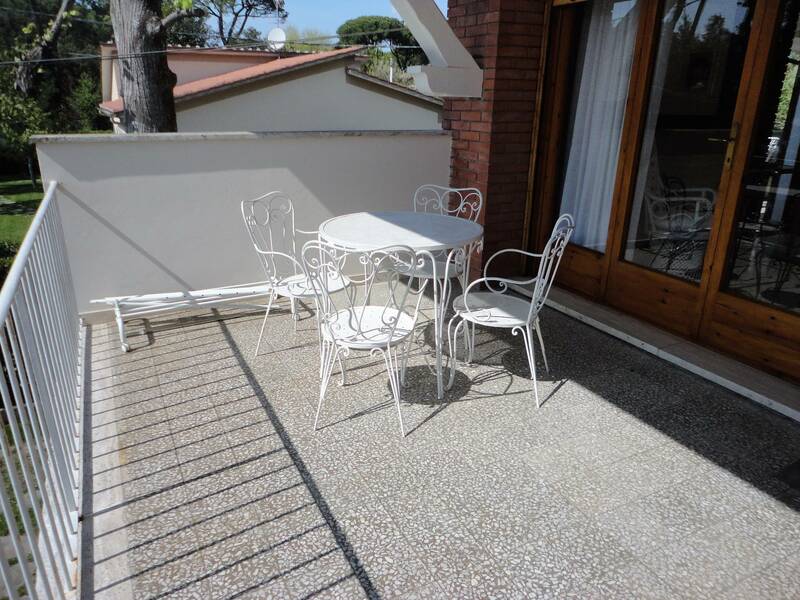 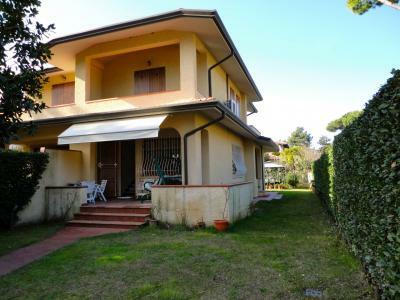 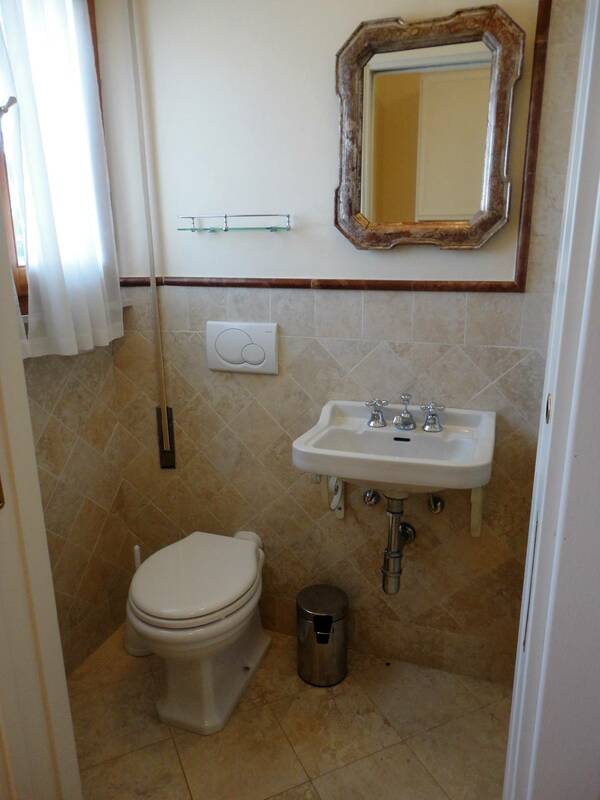 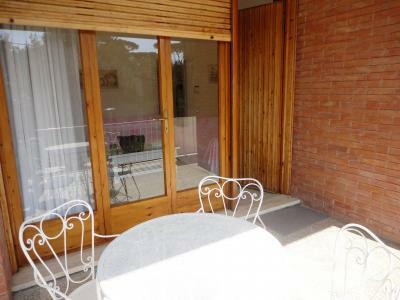 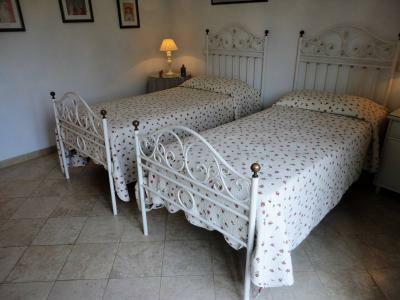 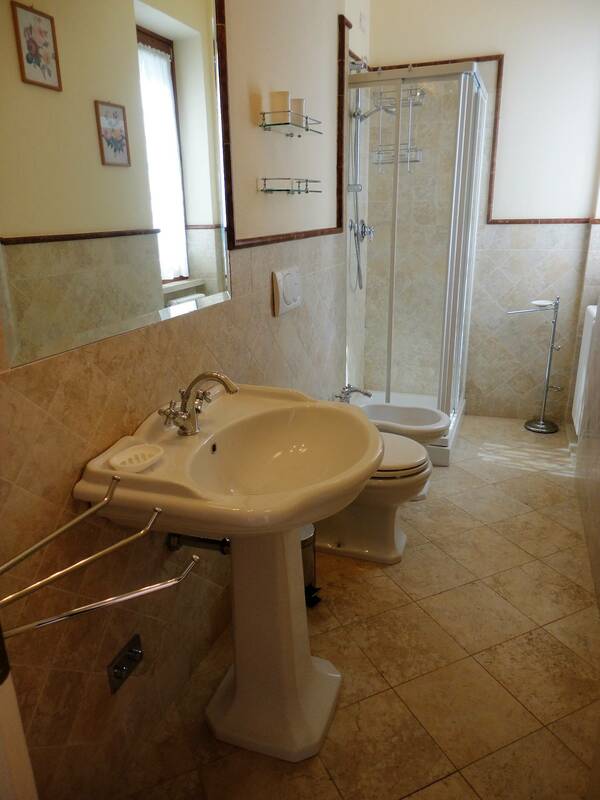 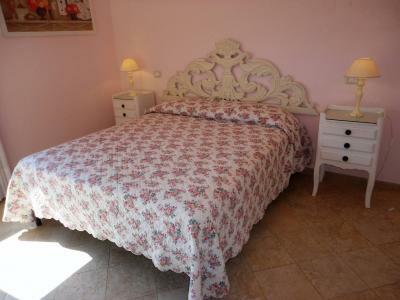 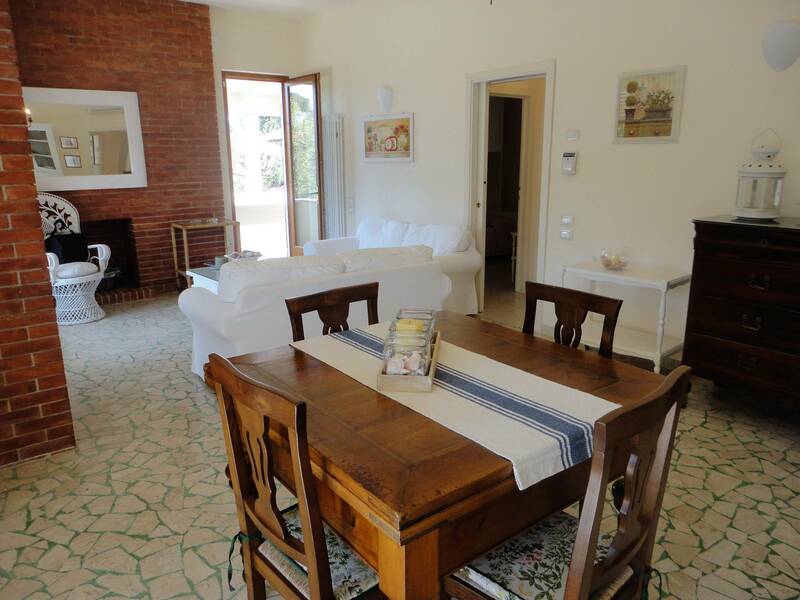 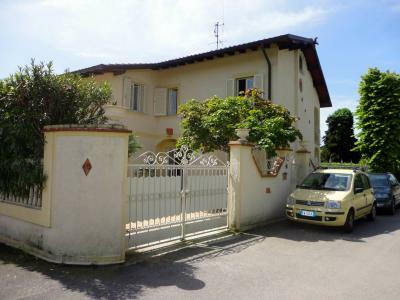 Forte dei Marmi, Imperial Rome, summer rent first floor apartment in a family house. Large living room with dining room, kitchen with small table, single room (with extra bed) with bathroom, double bedroom, bathroom with bathtub, bathroom with shower, double bedroom. The apartment is located in the most exclusive area of Forte dei Marmi, within walking distance of the beach and sports centers. It has air conditioning and alarm system.